A monthly general periodical that mainly published local news for the Swansea area. The periodical was edited by the journalist, John Charles Manning (Carl Morgannwg). 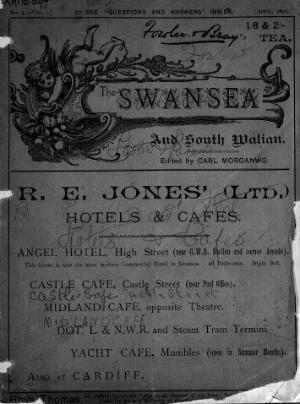 Associated titles: The South Walian (1896); The South Walian and Swansea Advertiser (1902).